Ballston 880 is a 10 story condo building featuring 124 residences and floor plans ranging from 1-2 bedrooms. Amenities include a fitness center, game room, business center, pool, and a convenient location just blocks from the Metro. 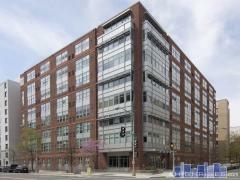 Have any comments or questions about Ballston 880? Ask your question and/or share your thoughts about this Building.